The Acer TravelMate P645-S-78G7 is powered by a core i5 and has a 6 GB GB of RAM. This is one of the best core i5 laptops under 10,000 RM in Malaysia. The laptop comes with a 14.0 Inch of screen size, one of the best 14.0 Inch laptops you can buy in Malaysia. Besides, the Acer TravelMate P645-S-78G7 is one among the best battery life laptops under the price range of under 10,000 RM. You can buy Acer TravelMate P645-S-78G7 online and get shipped anywhere in Malaysia including the major cities like Kuala Lumpur, George Town, Kota Kinabalu, Malacca City, etc. Acer TravelMate P645-S-78G7 price in Malaysia is latest updated on April, 2019 and is available at the lowest price rate of 5,090 RM from LAZADA. As far as storage capacity is concerned, the device comes with a 128 GB of storage capacity. Besides, the laptop has a striking black color and comes with 2gb of Graphics. 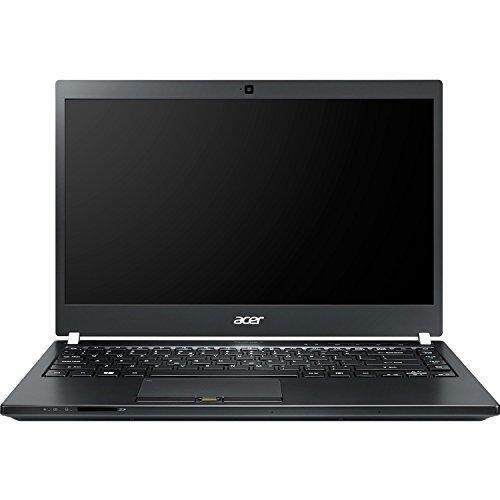 You should first look at what is the processor of the Laptop Acer TravelMate P645-S-78G7 comes with core i5 which is a well all-round and used processor across Laptops. 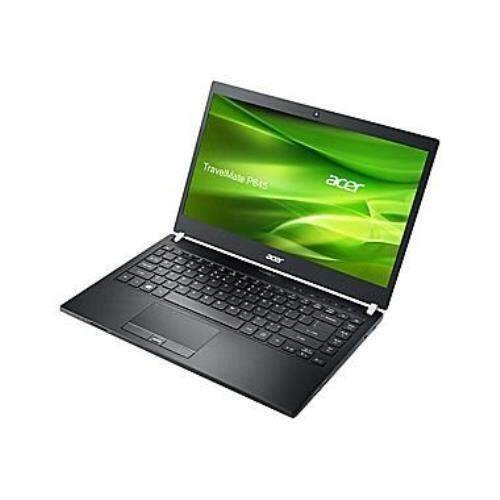 It is being one of the leading product line of acer. Being widely accepted and in use across industry, almost all Operating Systems are compatible with this processor. Which means in case you wish to change OS to some new OS then it wont be an issue. Apart from processor being brain of a Laptop , the heart is its RAM. Which happens to be 6 GB. The integration of processor and RAM has to be in harmony and needs to be well proportioned to provide optimized potential. In this Laptop the alliance is well suited for all the daily jobs. In case one needs to go for high computing jobs or workloads then RAM can be upgraded as per the upgrade possible. Next comes is the Storage capacity that matters in any Laptop. This seams to be pretty ok for standard working. In case one needs more capacity then external HDDs can be used. When it comes to Operating System (OS), it comes with Windows 7 pro. Since it comes pre-installed OS which gives a peace of mind that you can be guaranteed of all the latest updates , patches and bug fixes. All you have to do is keep implementing them once they pop up on your system. Display is very major and compulsory part of any Laptop affair. This can make or break the complete experience. In our conclusion it acts like a face to a body. No matter how much latest processor you may have or how much higher RAM you get in your Laptop , if the display is not good then the absolute applicability goes down. The display of Acer TravelMate P645-S-78G7 is full hd. This is sufficient for all your daily needs including office work and entertainment. Music can relax a tough hard day at work. This piece comes with high definition audio interface ,sound blastertm cinema 3. It is well matched to keep you going along with your profession. Either plug in the headphones to the 3 mm jack or use the speakers. Though you cant imagine to run a celebration using the inbuilt speakers , but can undeniably appreciate in person. The alliance of core i5 with 6 GB and other host of components is a good pick. Suited with a good after sales service being provided by acer and at a price point of RM 5,089.80 it certainly makes into the cut of considerations list. All you need to do is keep the OS at a latest version with all the upgrades and patches being applied.